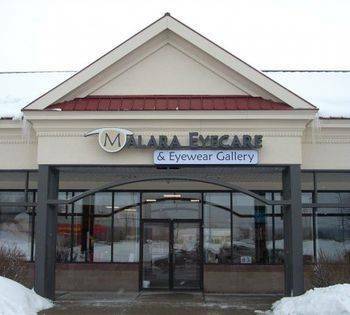 Established in 2009, our eye care offices specialize in caring for all your vision needs. 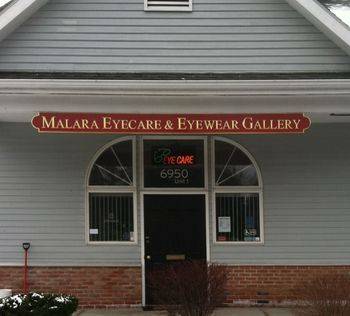 We handle everything from eye exams and hard-to-fit contact lenses, to computer vision problems, specialty lenses and corneal refractive therapy (CRT). We take pride in building lasting relationships with our patients, which is why we take the time to get to know you, your vision requirements and your lifestyle needs. Contact one of our offices today to find out how we can help.